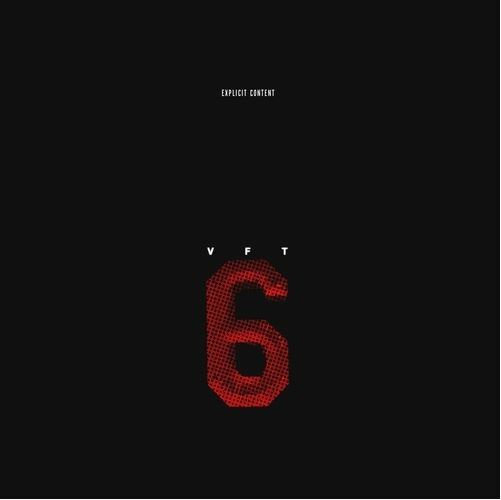 It’s no secret Drizzy just dropped some heat. This isn’t an EP, apparently hackers had their hands on it, so its our present now. 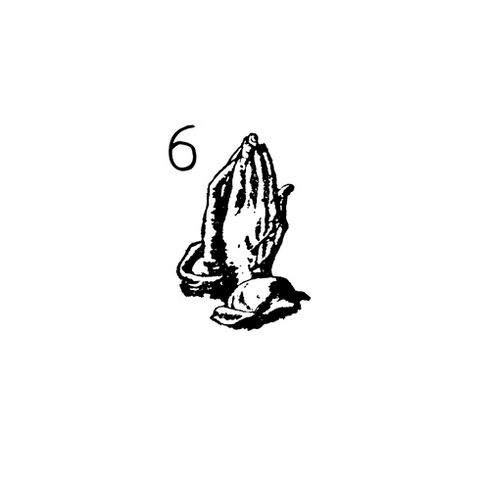 Thanks Drizzy. He also dropped two more songs just in case you were snoozing. 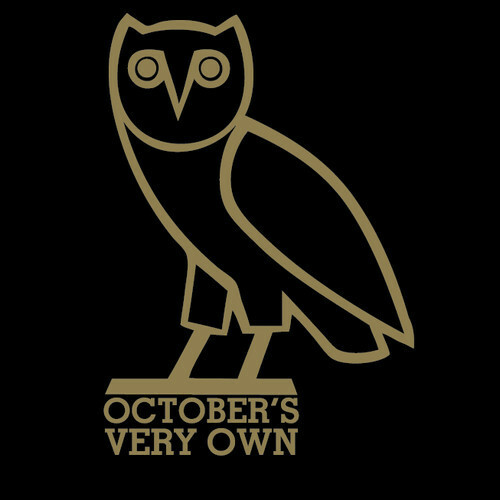 Not sure if this was officially released by the OVO captain, but it’s definitely dope material from him. This is not the official cover for the album, or the single, and the album in general is shrouded in secrecy, but we will keep you posted once more information is available. In the meantime, enjoy his ode to those who shunned him below. 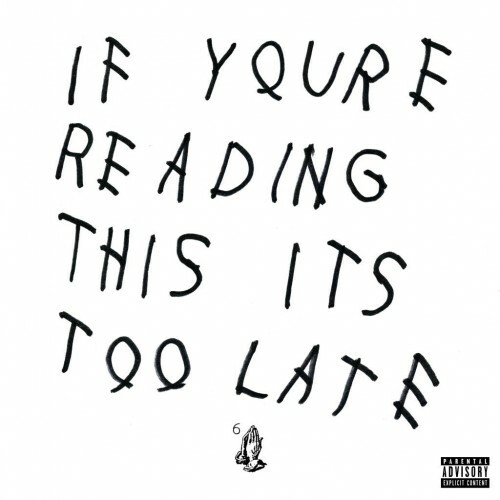 So Drake just dropped some hot sh*t.
Just in time for the Spring. Stream and/or download below.